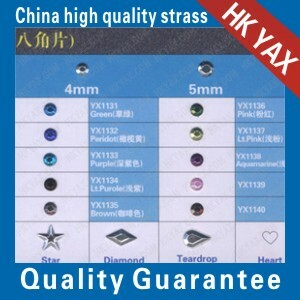 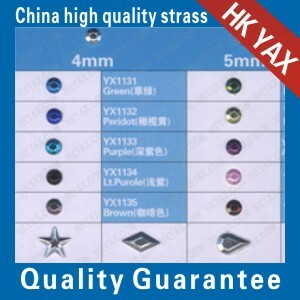 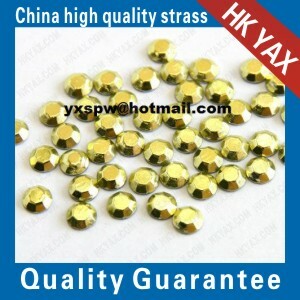 Korean Rhinestuds, Made in china ,Korean quality!Chinese Price! 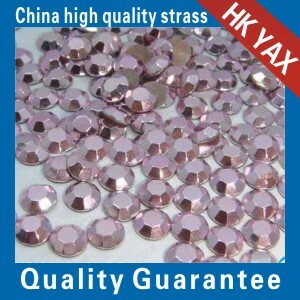 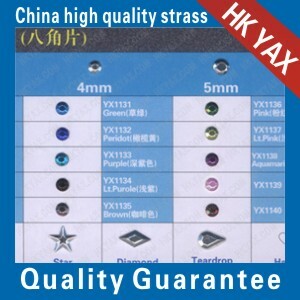 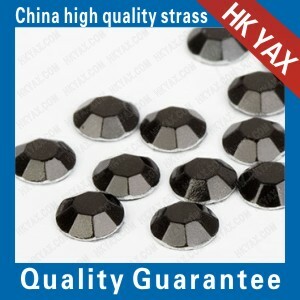 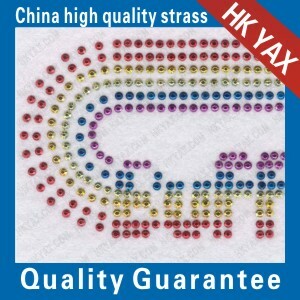 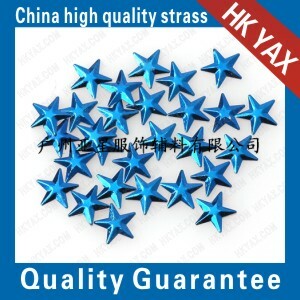 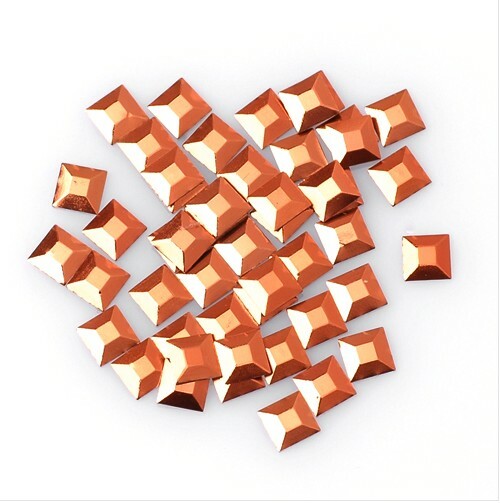 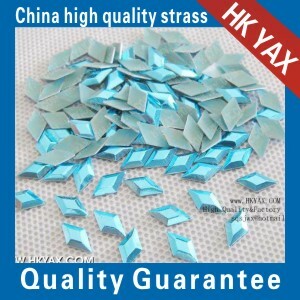 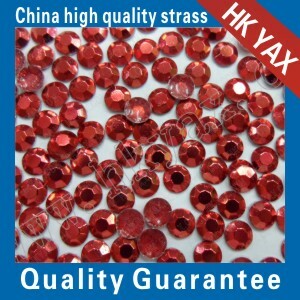 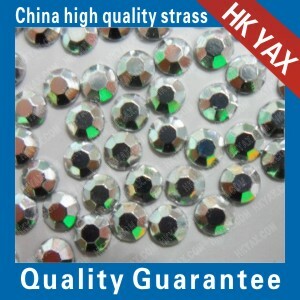 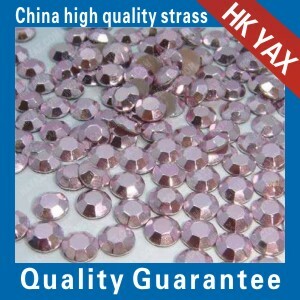 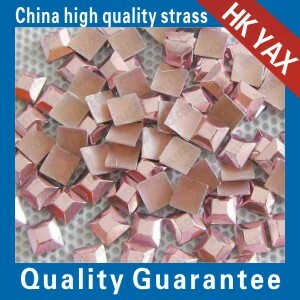 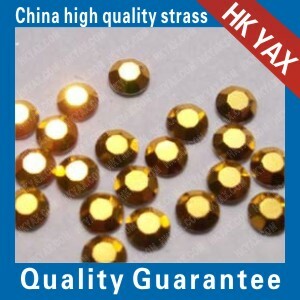 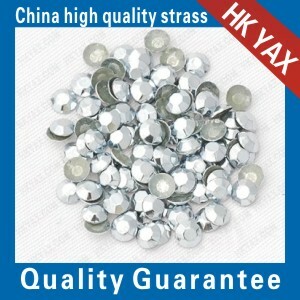 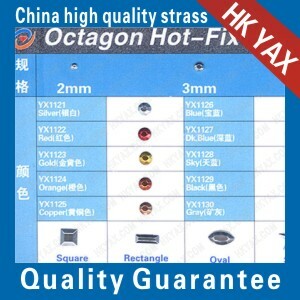 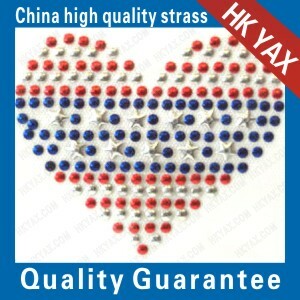 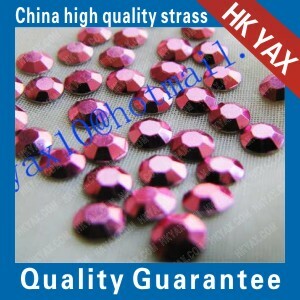 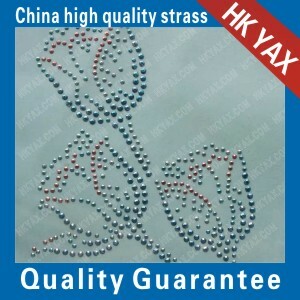 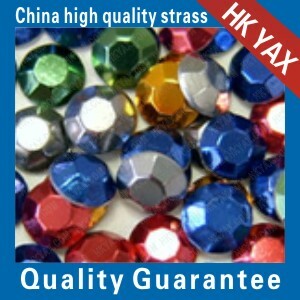 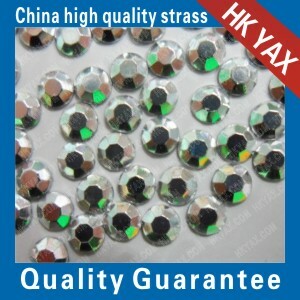 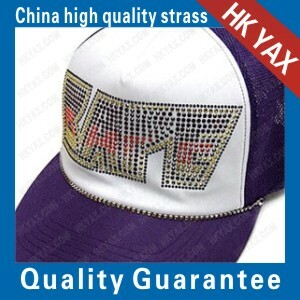 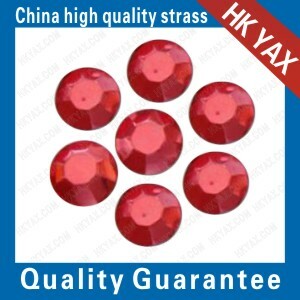 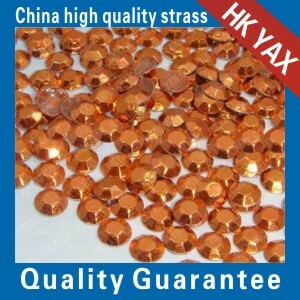 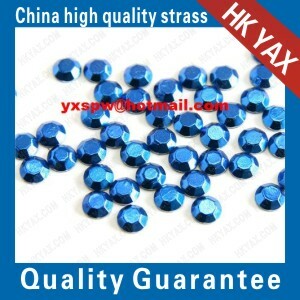 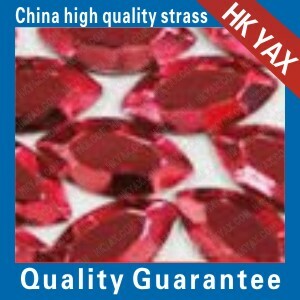 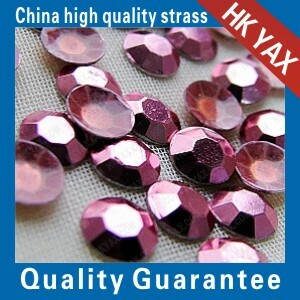 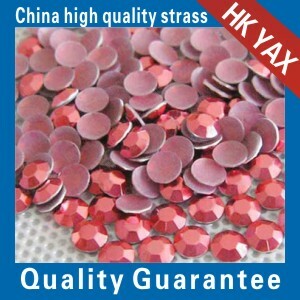 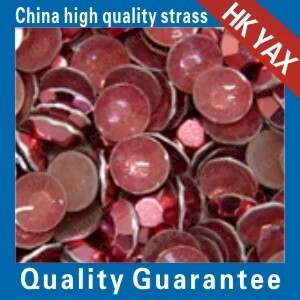 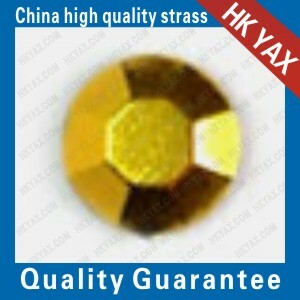 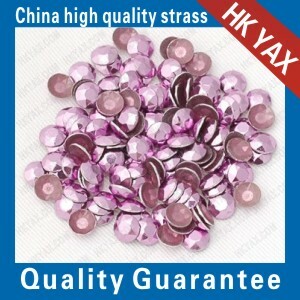 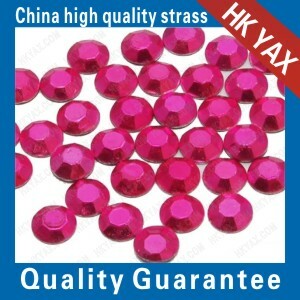 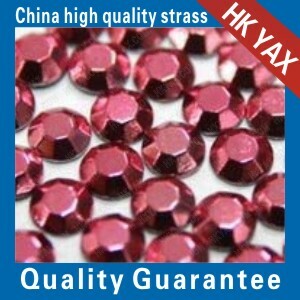 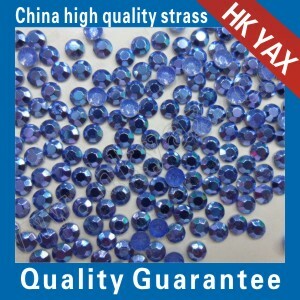 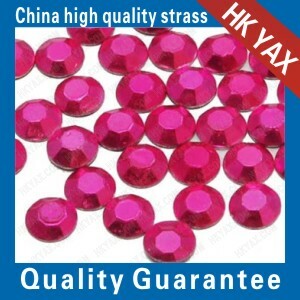 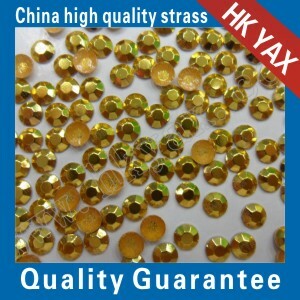 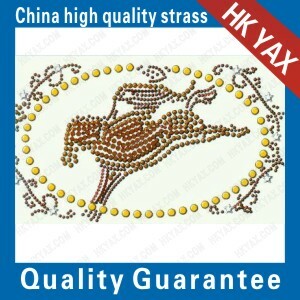 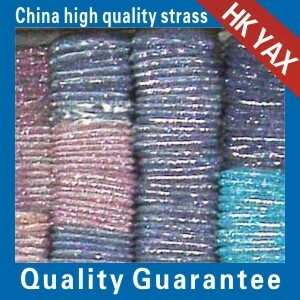 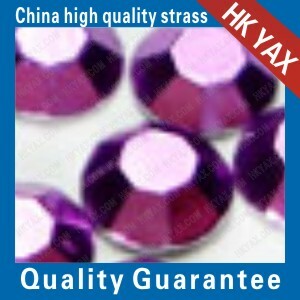 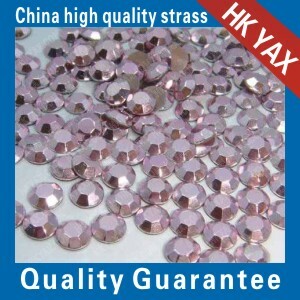 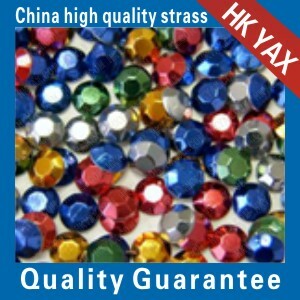 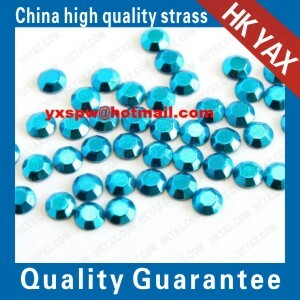 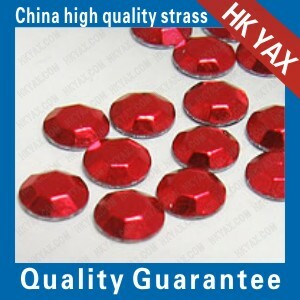 Hot fix rhinestuds, as decorations, are applied in some areas, such as habiliment, hat, handbag, head-dress, etc. 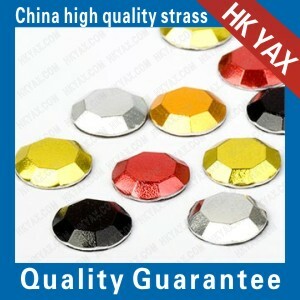 They make your products more special and beautiful. 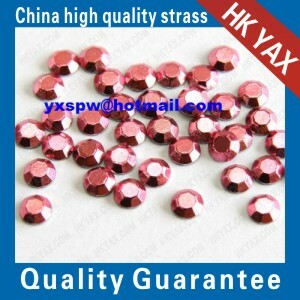 We are professional manufacturer and exporter in China. 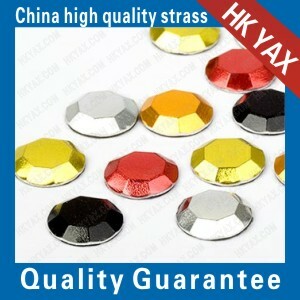 Special design and fast shipping with high quality and low price make us be many clients' first choice. 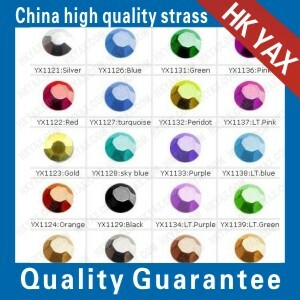 any color in our color sheet can be acceptable. 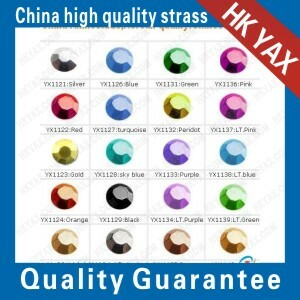 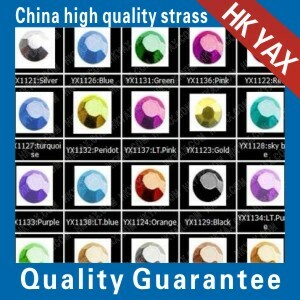 The colors: YX1121 silver;YX1122 red;YX1123 gold;YX1124 orange;YX1125 copper;YX1126 blue;YX1127 DK.bule,YX1128 sky,YX1129 black;YX1130 gray;YX1131 green ;YX1132 peridot;YX1133 purple;YX1134 LT.purple;YX1135 brown;YX1136 pink;YX1137 Lt.pink;YX1138 Aquamarine. 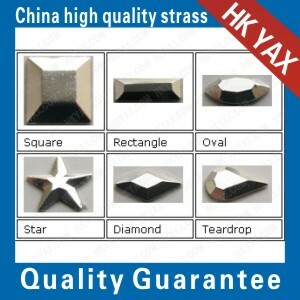 The shape:squqre rectangle oval star diamond teardrop heart .